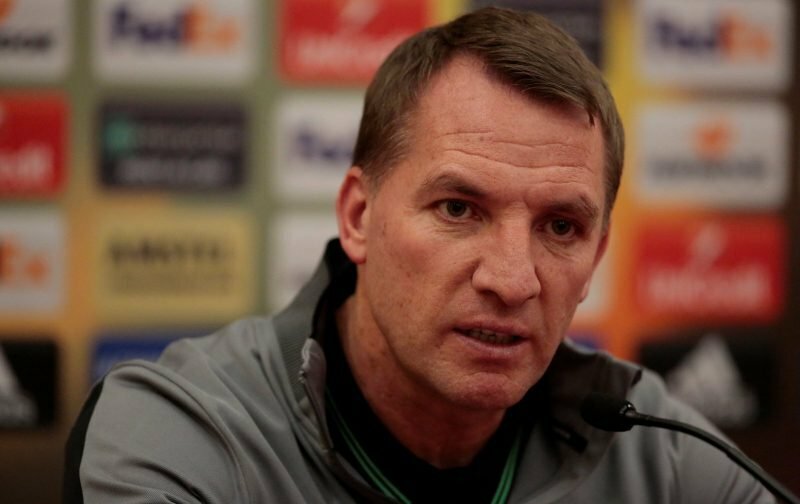 Brendan Rodgers has spoken at length about Celtic’s need for new players this month as we head into the final few weeks of the transfer window. 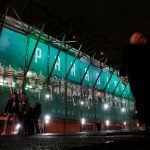 Fans have been digesting comments he gave to broadcast media at his press conference earlier on Tuesday, but the latest quotes given to the written press, that are set to hit newsstands tomorrow, go much further and the message is crystal-clear to the Hoops board – his squad needs fresh players. We need to complete deals. It’s as simple as that. One is identifying the players, which we do, and then get them over the line. Talent is fine. I’ve done that all my life, all my career. I’ve worked on improving talents, whether it’s 19-year-olds, 20-year-olds, 17 and 18-year-olds. But you also need proven talent. And there is an expectation here at Celtic to work, not just alongside the talent, but to have proven talent that’s going to allow us to grow. This is the best time for improvement. I’ve always said it, you can’t just wait and sit back. You’ve got to keep improving and developing and that’s something we need to do. His desire for proper, first-team quality signings couldn’t be clearer and with the transfer window closing at the end of August, time is running out on the club identifying the right targets that can improve and compete in the squad. The latest quotes come after reports that John McGinn could be set for a switch to Aston Villa instead of Celtic, after the club had a number of bids rejected by Hibernian for the midfielder. Can the decision makers and money men at Celtic now prove they are backing the Hoops boss and delight everyone with a bit of added quality to the current crop of successful players? Back to the biscuit tin mentality, every year it’s the same, we need quality but we tried, fans getting the pish extracted again by Pete. It’s getting to be a joke gambling on champions league qualification before we buy. This time it will bite us on the arse. Will we buy a decent replacement??? This is beginning to sound like a serious rift. If it is the case that players within our price range (like John McGinn) are not being brought in because of brinkmanship by the board then its time we let them know we are not happy. The refusal to sign Stephen Fletcher has been mentioned, it cost GordonStrachan his job but it also cost us 3 consecutive league titles as Uncle Walter spent a lot of money the club he managed didn’t on dodgy deals while we baulked at an extra £500,000 on Scotland’s best striker who went Wolves mid season and still ended up their top scorer. Meanwhile we managed 2 goals in the last 4 games, 2 goals in 360 odd minutes and presented the trophy on a plate to the boys from the Bigot Dome. Time to bet the finger out Peter and get whatever deals Brendan has identified over the line.